The Mumbai Airport will be shut for six hours on April 9 and 10 for pre-monsoon maintenance work. "Airport will be shut for six hours on April 9, 10 and October 23 for maintenance on runway intersection," Official. 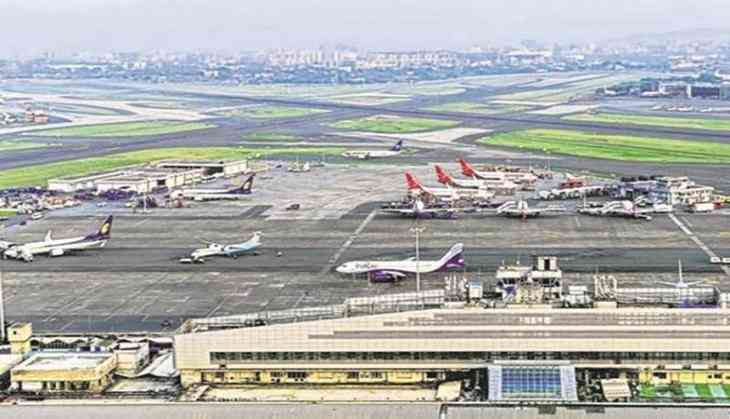 Officials from the Mumbai International Airport Limited (MIAL) said maintenance of Instrument Landing System (ILS) is being conducted. According to media reports, Airlines have informed their customers about the development through social media.